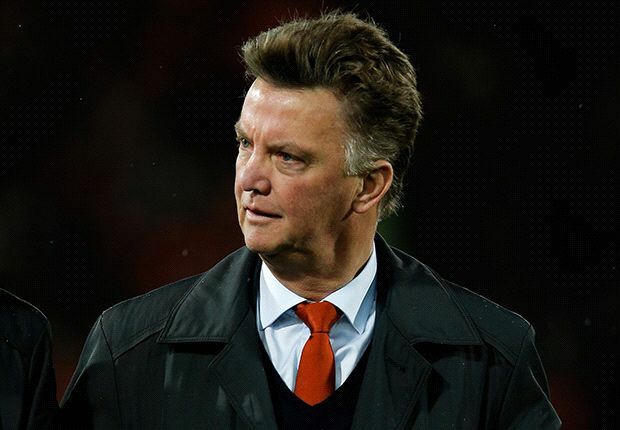 Louis van Gaal has been confirmed as the new manager of Manchester United, with Ryan Giggs named his assistant. The Dutchman will begin a three-year contract at Old Trafford after the conclusion of his work in charge of Netherlands at the World Cup. Frans Hoek and Marcel Bout, countrymen of Van Gaal, also arrive at Old Trafford as coaches, with the former specialising in goalkeeping and the latter in scouting the opposition. As reported by Goal, Van Gaal told friends that he was “very keen” on taking over at United following the sacking of David Moyes in April. “To work as a manager for Manchester United, the biggest club in the world, makes me very proud,” Van Gaal said. “In Louis van Gaal, we have secured the services of one of the outstanding managers in the game today,” United’s chief executive, Ed Woodward, said in a statement. “He has achieved many things in his career to date and Old Trafford provides him with a fitting stage on which to write new chapters in the Manchester United story. The appointment of Giggs as Van Gaal’s No.2 fits the incoming manager’s desire for an ally on the coaching staff who knows the club well, as explained by Goal earlier in May. Patrick Kliuvert had been expected to follow Van Gaal to England, but it was decided earlier in May that the former Barcelona striker would not make the move to Old Trafford. “I am thrilled to have the chance to serve as assistant manager,” the Welshman enthused. “Louis van Gaal is a world-class coach and I know I will learn a lot about coaching from being able to observe and contribute at such close quarters.